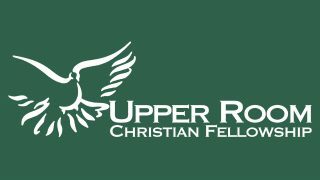 Sunday morning and evening services, along with some weekly prayer meetings, are held at the Upper Room Christian Fellowship building in West Lafayette. During the week, often Wednesday or Thursday, most regular participants join in smaller group meetings at various homes in the community. Hope to see you soon! 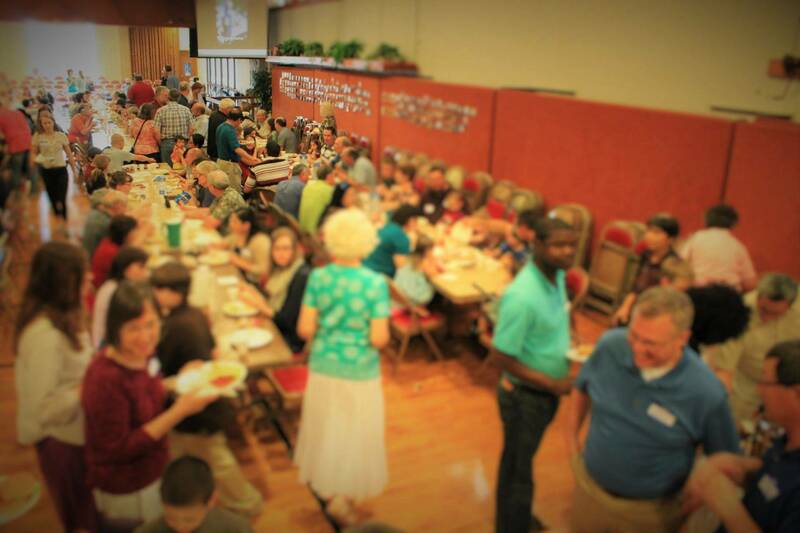 Sunday morning: We meet at 10:30 a.m. for worship and teaching and then share a meal together around noon. Children’s Ministries for toddlers through High School is during that time, normally between 11:10 a.m. and 12:00 p.m.
Sunday evening: We meet at 6:30 p.m. for worship and teaching through personal and video messages. For 22 Sundays of the year, in Spring and Fall, the evening service is replaced by the Alpha Course. You can connect with us on Facebook as well.